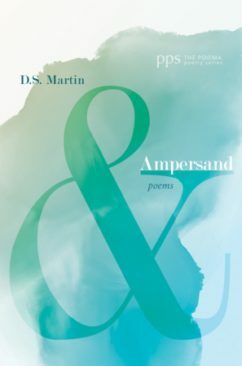 The 27th book in the series is Ampersand by D.S. Martin. 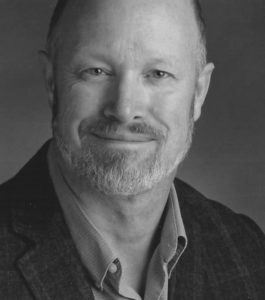 Published February 14, 2018. D.S. 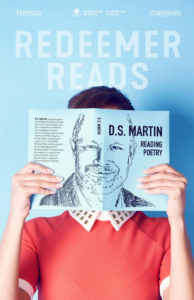 Martin is Poet-in-Residence at McMaster Divinity College in Hamilton, Ontario, and the Series Editor for the Poiema Poetry Series. He and his wife, Gloria live in Brampton, Ontario. They have two adult sons. To purchase Ampersand visit: Wipf & Stock.